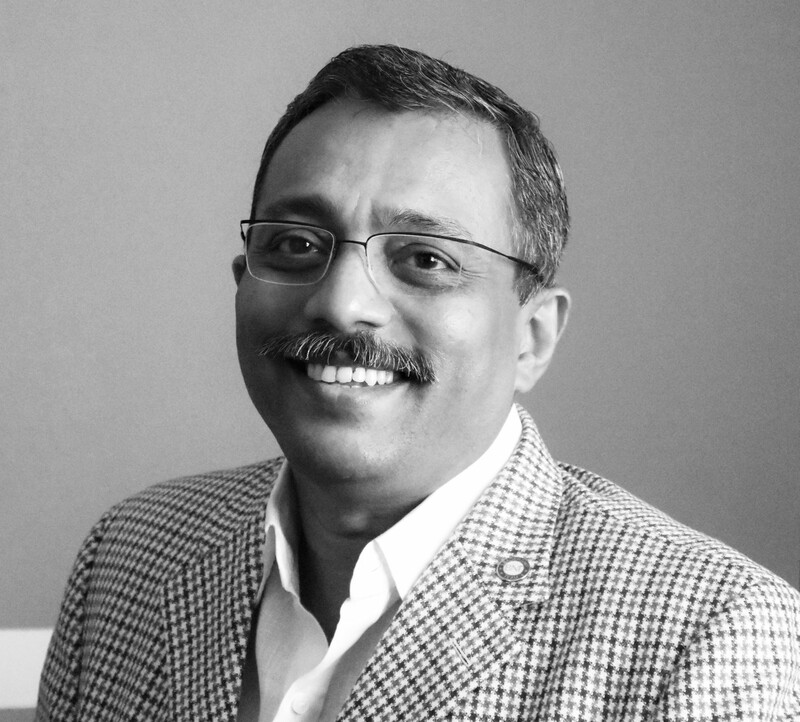 As Managing Director – Asia, Envirofit’s Harish Anchan has been instrumental in creating awareness and adoption of clean burning technology and improved biomass cookstoves in India, Sri Lanka and Nepal. His larger responsibilities include exploring new opportunities for Envirofit across the Asia-Pacific region. A recognized leader in his field, Harish’s experience includes consumer durables, design, marketing, and the creation and nurturing of start-ups into sustainable ventures. With over two decades of experience in the consumer market, Harish has a deep understanding of rural markets and their specific needs. In turn, that experience shapes his innovative thinking and outreach; he continues to be a firm believer of concept, rather than product, selling. An electronics engineer by training, Harish is an alumnus of REC / NIT Srinagar, India.